We take pride in our paintless dent repair. We provide a high level of service within all of our repairs to ensure our customers leave here satisfied. Our PDR techs have a long history in the DFW Metroplex and are dedicated to repairing your vehicle completely and flawlessly. DFW Dent Repair is fully insured and all of our repairs are provided with a lifetime guarantee. 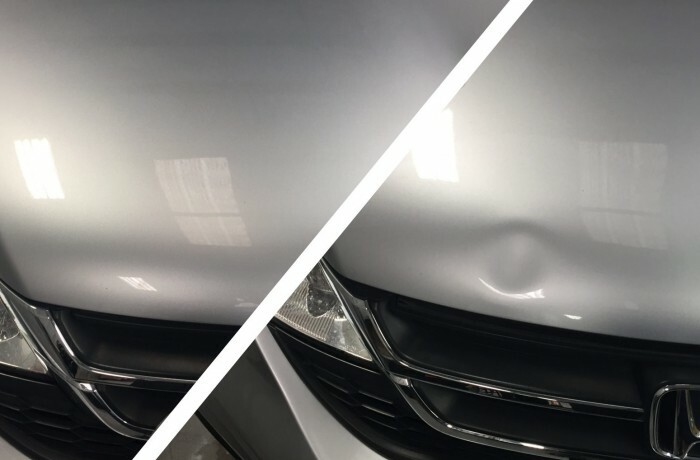 Whether or not you have hail damage or minor dents and dings, we can fix it with the best quality paintless dent repair you can find. So call today for a free estimate. We look forward to earning your business.